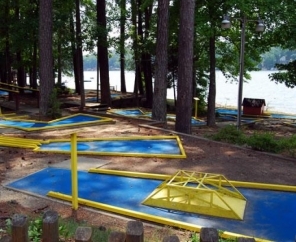 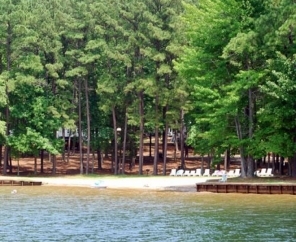 Woods, water and endless activities await you at this beautiful RV campground in North Carolina. 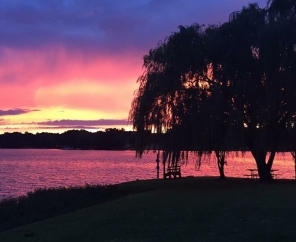 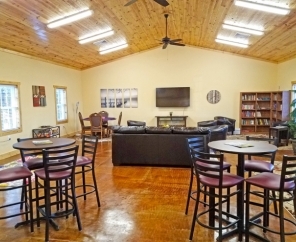 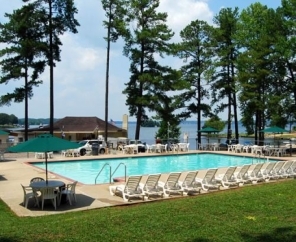 Surrounded by the natural beauty of the North Carolina countryside, we're confident you will find everything you need for an enjoyable lakeside vacation. 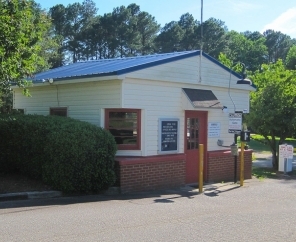 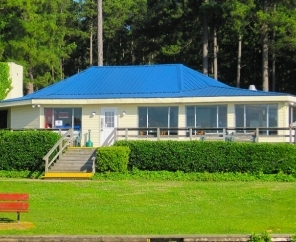 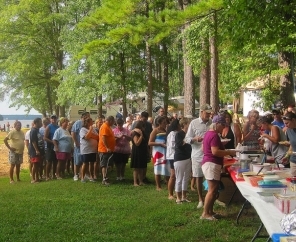 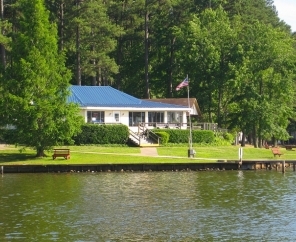 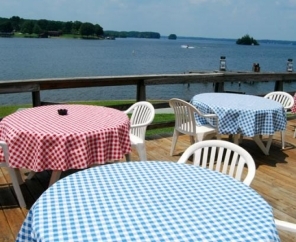 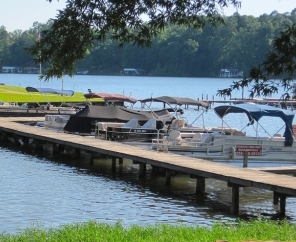 Lake Gaston RV & Camping Resort offers guests world-class fishing, boating, swimming and relaxing days in the sun. 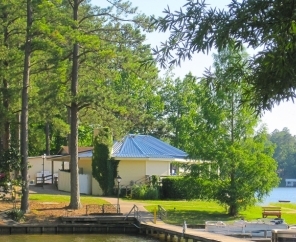 Off-site activities aren't far - with the Museum of Life and Science, antique shopping and outlets close by. 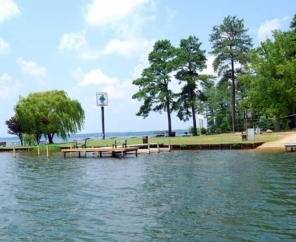 Rediscover nature with Lake Gaston RV camping. 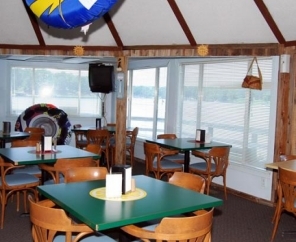 The woods and shores offer endless opportunity for fun with family and friends.